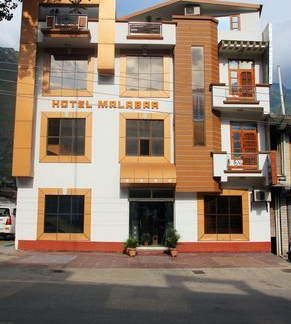 The wonderful location of Hotel Malabar, makes it one of the leading hotels in the valley of God i.e. Kullu. Known for its heartwarming hospitality, excellent interiors, and home like food, the Malabar hotel offers a great experience to the guests, who are looking for comfortable, luxurious and a relaxing stay. 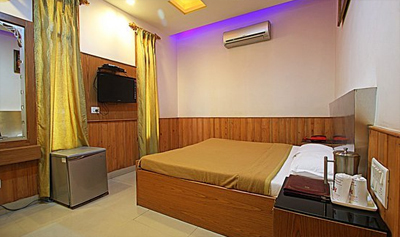 The hotel is located very close to the Bhuntar Airport, which connects Kullu to other major cities like Delhi, Shimla, etc. 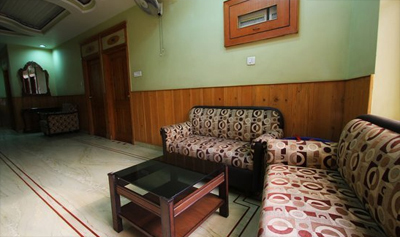 The guests visit this fabulous abode to feel free and relaxed and as it is located away from the hustle and bustle of city life, guests feel more happy to come here. 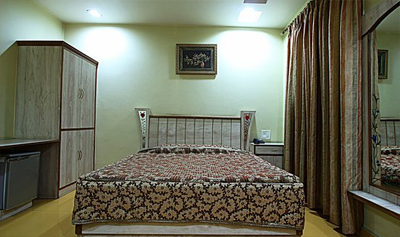 The staff of hotel Malabar are well-trained to accommodate guests and offer a most pleasing and efficient service. Hotel Malabar Kullu organises catering services for private parties and gatherings and it offers finger-linking delegacies to satiate the taste buds of its guests. 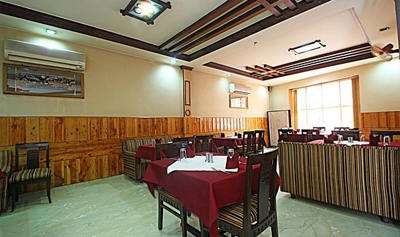 The tourists can relish tasty Indian and International dishes here, while ensuring a comfortable stay. 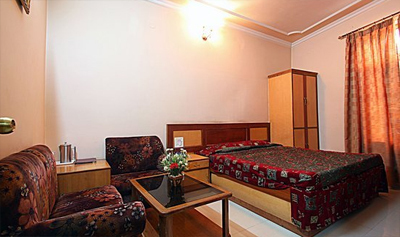 Hotel Malabar displays 16 beautiful, elegant, and sophisticated rooms to give you extraordinary comfort. 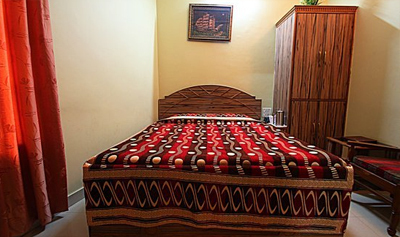 The well furnished rooms here are designed keeping in mind the basic requirement of the guest and to give them the best opportunity to relax amidst pleasant hospitality of the hotel. 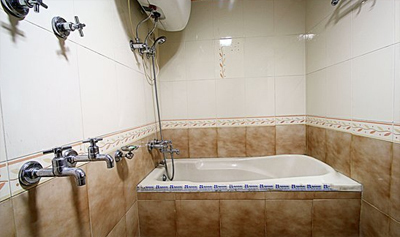 There are two types of rooms available here, Deluxe Room and Executive Room with all the major facilities and amenities.